Convert MPG, MPEG, MPEG2, VOB, MP4, M4V, HD videos to Creative Zen MP4, WMV, AVI, MPG video. This Mac Creative Zen Video Converter also acts as the Mac Creative Zen Audio Converter, which can convert audio to audio and extract audio from video to Zen MP3, M4A, WMA and WAV audio formats on Mac. 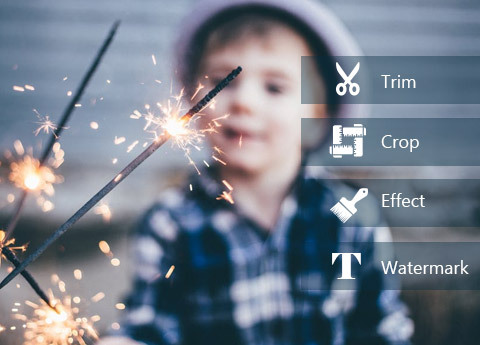 The function of trim means that you can clip any segment of the video and choose the starting and ending point. 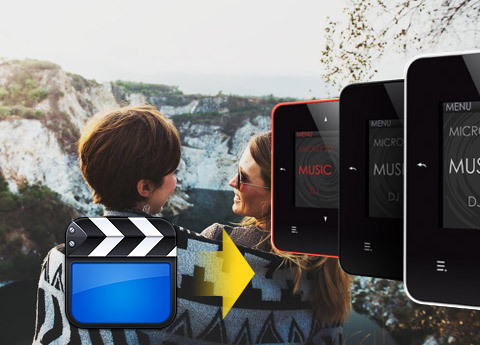 Also you can cut off the black edges and unwanted video area to beautify your video through the function of cropping. 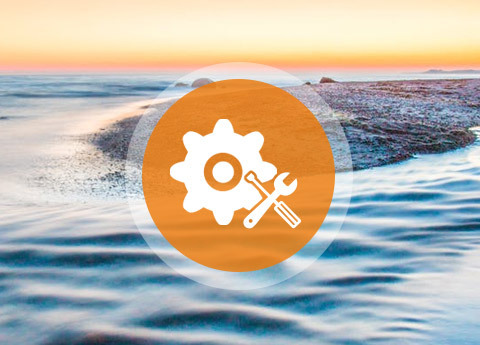 Set video Encoder, Resolution, Frame Rate, Bitrate and audio Encoder, Sample Rate, Channels, Bitrate then save all the output settings as your preference. 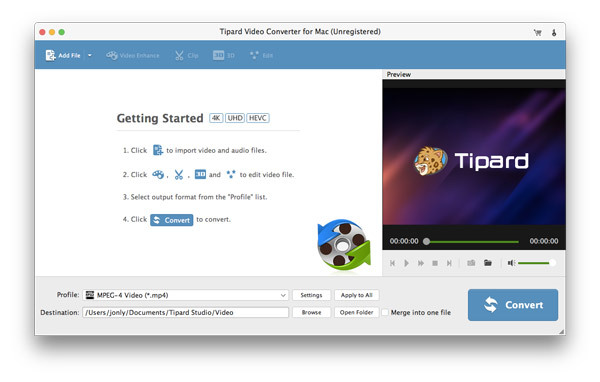 Tipard Creative Zen Video Converter for Mac supports to convert one video to different formats simultaneously. In Tipard Creative Zen Video Converter for Mac, classified and powerful profile is sorted by General Video, General Audio, Creative Zen player, Lossless Audio, etc. and any customized profile or settings can be saved as user-defined profile. The Creative Zen Video Converter for Mac allows you to preview the original video and output video effect simultaneously. And you are available to capture your favorite pictures when you preview. 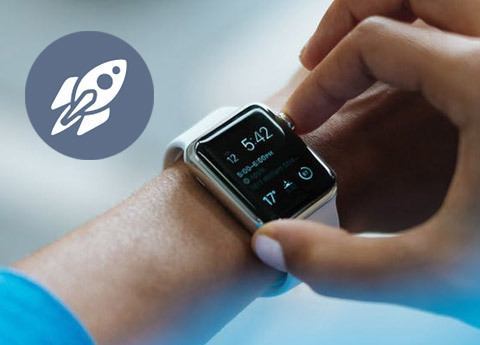 The fastest conversion speed will absolutely amaze you. And, by just a few taps of your fingers, the conversion can be done perfectly without losing any files.